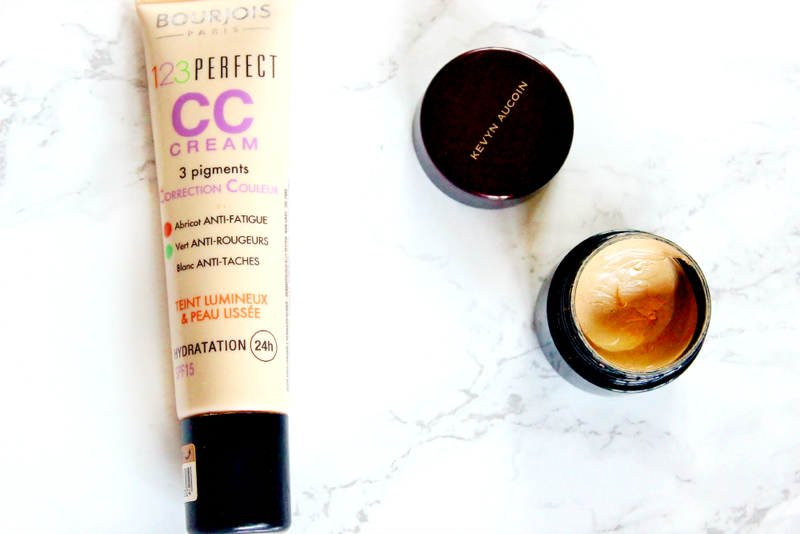 I rediscovered this gem of a drugstore product this month, as 33 is a perfect match to my winter skintone. I was impressed all over again with how well redness and discolouration was covered with such little product and effort. Also I really enjoyed how quickly I can apply this with my fingers, which has been a HUGE timesaver for the days I am running late and want to be out of the door as soon as possible. 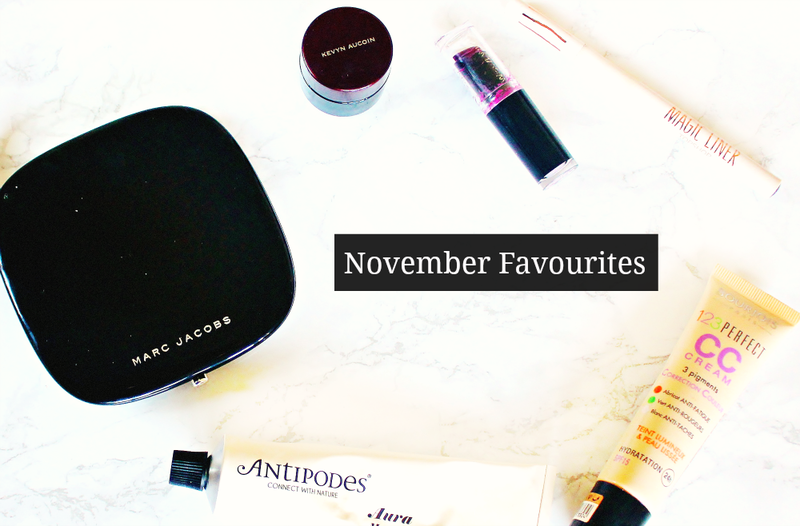 This really is one of my favourite bases from the drugstore and I will definitely be repurchasing this next winter! If BB creams did nothing for you, I can guarantee you'll have better luck with this stuff (its just a shame the shade selection is so poor._.). Ok I know I said I would save my 2015 favourites till next month...BUT this right here is a sneak peak, the SSE is 100% one of my favourite makeup items I have purchased this year. I have the shade SX08 which is basically the closest match to my skintone and I also have SX06, the lightest shade I can get away with and my absolutely perfect highlight shade. A little goes a long way and the sensual skin enhancers cover like no other product I have tried before. 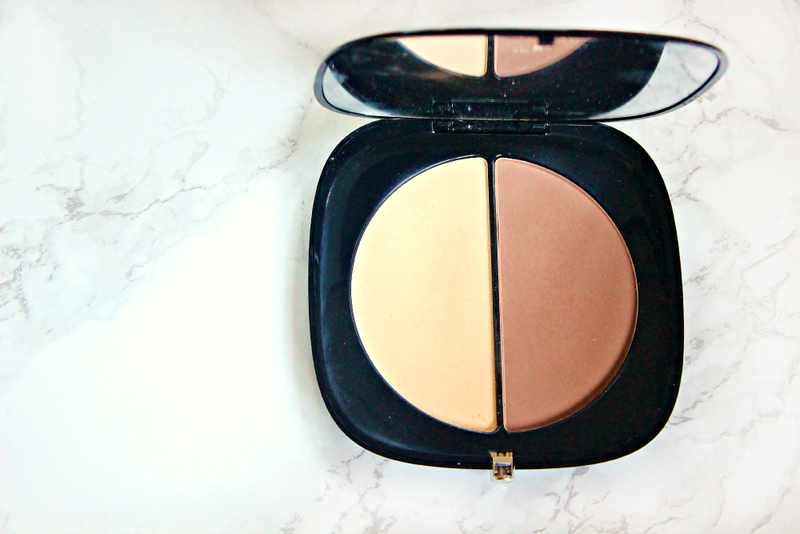 Mixed together these two shades have been great for concealing troublesome dark circles whilst adding brightness. SX06 alone its great for wedding or party makeup, but for day to day it is a little TOO bright, so mixing a little of each has worked out a treat. Now this was a SPLURGE! 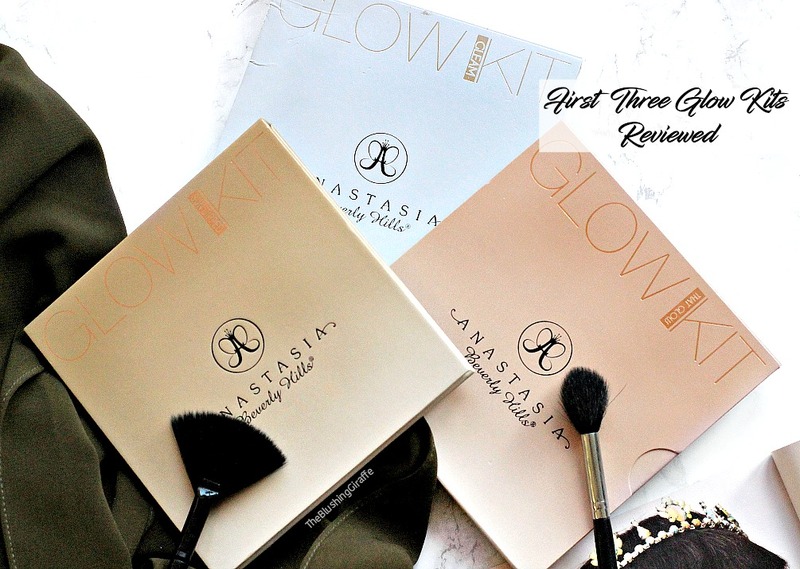 I last featured it on my blog in my Birthday haul here and then it didn’t reappear because as you probably know...I fell in love with the Kat Von D Shade and Light contour kit. In the last two months I’ve decided to finally take it out of the box and start using this too, which has had a bunch of mixed reviews on YT. I LOVE the yellow shade, it’s one of my absolute favourites because its just yellow enough to actually brighten, but it does a great job with setting concealer too. I also really like the contour shade, which has a great grey tone to it, sometimes it does need building up but the amount of product in here means I don’t mind this too much. The only thing I don’t love about the palette is that there is a lot of ‘fall out’, you put your brush in the pan and it kicks up quite a bit of powder. I’m guessing this is the reason why they’ve applied the whole 'filter' thing because it is so finely milled and its hard to achieve cakey-ness...I can live with it but I understand why people get annoyed. Would anyone like a full review? Let me know! From a super splurgy product to a budget pick, this has been my favourite lip product of the month for sure! 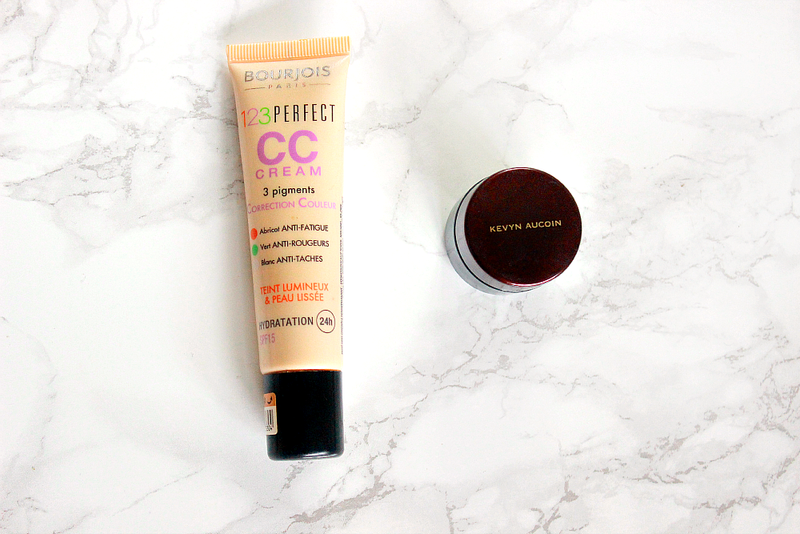 SPF is a dupe for MAC’s rebel, at a fraction of the price and of course it is a great ethical alternative! The formula of the lipstick is lovely, the pigmentation is pretty much all I could ask for and the purple shade is my cup of tea. For me its my perfect bold lip, without turning to a shade from the red family and although I don’t love the stain it fades too, I don’t mind reapplying after a couple of hours - something I rarely bother with! 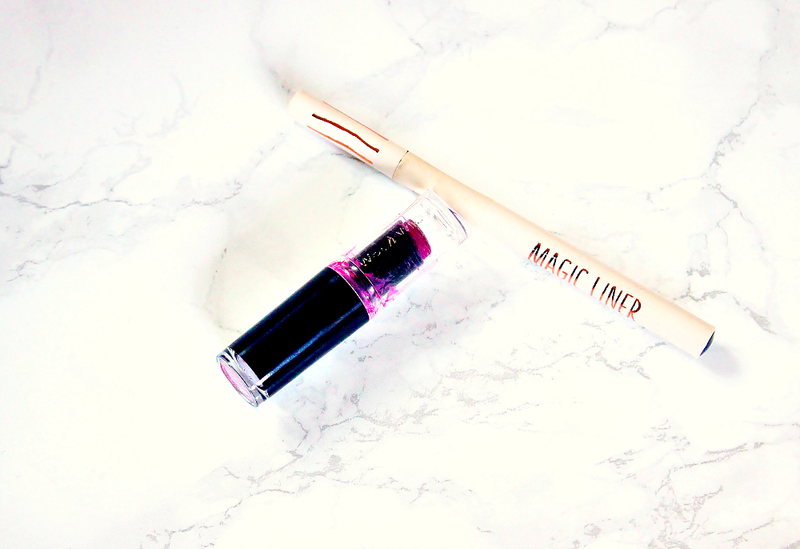 This eyeliner has been my absolute favourite this month, the colour is a deep black and the tip, though it takes some getting used to has been a huge advantage. I find myself doing winged liner in less than a minute which is very useful for those busy mornings and it also lasts over 6 hours on my lids. However it does smudge a little, I accidently smudged the tip so if I wanted to use this for a long and special occasion I would most definitely set it with shadow or gel. But to get the shape of the line and flick, this liner is absolutely magic for me. I had heard about this mask here and there, but it was only when I read in a YouTube comment that this is a dupe for the GlamGlow deep cleansing mask, that I really paid attention. A deep cleansing mask for less than £5, that people were RAVING about, saying it is the only thing that truely cleaned out their pores, removed the gunk from their skin and left it feeling clean on a whole new level? Of course I had to purchase it, I also bought some Apple Cider Vinegar and got the whole family involved, masking their faces and laughing as our faces turned rock solid for half an hour. Although it is a pain to remove, this 100% natural calcium bentonite clay mask is well worth it and lives up to the claims. This is actually out of stock at the moment, however I cannot express how much I have enjoyed using this mask so far and it is well worth keeping an eye out for its availability. I HAD to purchase this after facing a real dilemma with my eye makeup removal. You might know that I swear by the Una Brennan Vitamin C cleansing oil to remove the majority of my face makeup, however rubbing oil all over my eyes just wasn’t working out for me. A bit of oil would always get into my eyes and it was most uncomfortable. So I knew I had to find a great micellar water, the Nivea one I am not a fan of as it just doesn’t remove enough and the L’Oreal and Garnier ones are totally unethical and not an option for me. So I turned to the original and luckily after a quick google search I found an amazing deal - buy 1 get 1 free! So I purchased 500ml of micellar water for only £10.20, such a bargain! They only have 100 left though, so do take advantage ASAP (link above). Oh and customer service and speed of delivery was A* too...and did I forget to mention that it is the most gentle, yet most effective makeup remover ever and well deserving of the praise it gets. I mentioned this mask in my top three hydrating masks post, and it has been the one that I have reached for every single makeup free day this month and at least three times over night. I can owe my skin staying hydrated throughout the significantly colder weather to this mask here and I love the honey scent too. 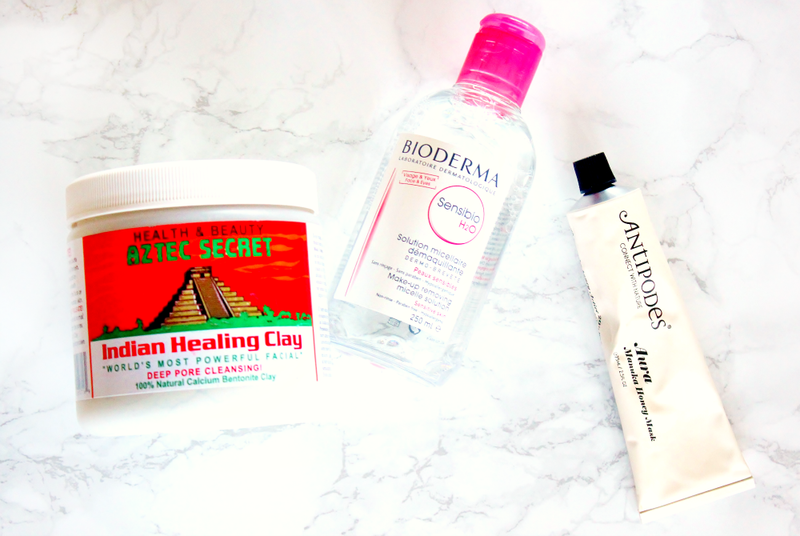 Although it is more than I would normally spend on skincare, I have really grown to appreciate this in the winter time and I have no doubt that I will be repurchasing it next winter time!